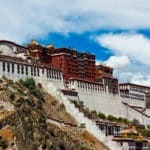 Discover the highlights of Tibet on these tours and treks along with one of the certified guides from the Guide Source team. 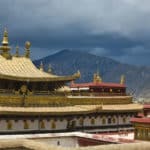 Come and dive into the magical and unique atmosphere of Tibet on our tours and treks across this extraordinary country. 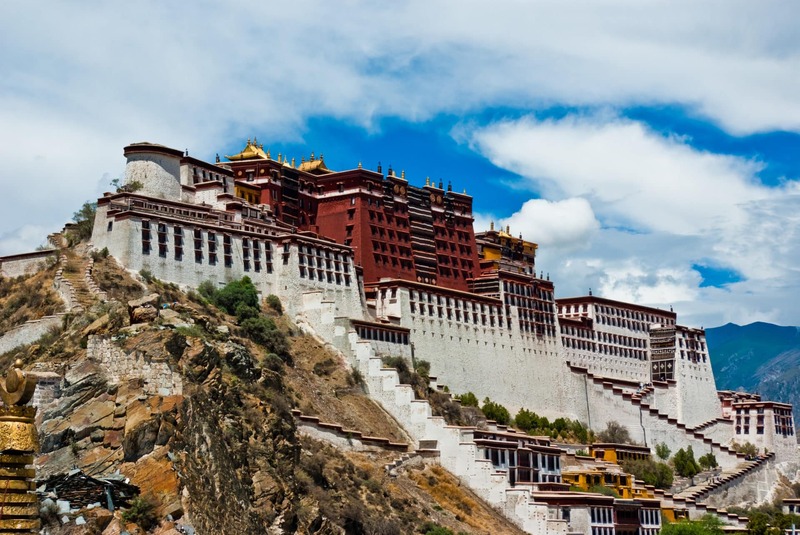 One of the central points of interest during these tours is the unbelievable Potala Palace. Located in Lhasa, the capital city of Tibet, this temple is a renowned cultural spot, a representative center of Buddhism around the world and a World Heritage. It was constructed over the Hongshan mountain, at 3,650 meters above sea level. Made entirely of wood and stone, it represents an incredible expression of Tibetan culture. 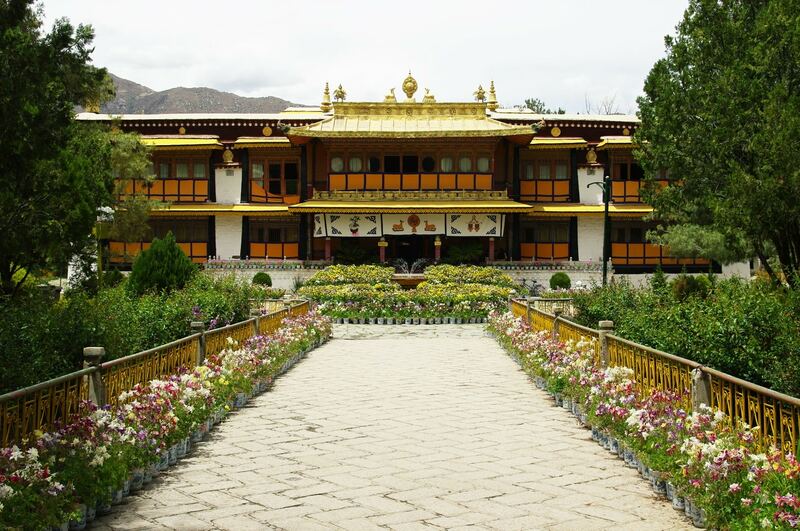 Three kilometers from the Potala Palace, you can find the Norbulingka Palace, another cultural jewel of the area. 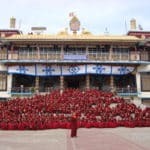 Also, you will be able to visit the Jokhang Temple as well as the Sera monastery, a Buddhist center situated at the foot of the Pubuchok mountain in the north of Lhasa. Some of the local villages you can also visit during these guided trips are Gyantse (3,977 meters), Shigatse (3,670 meters), Zhangmu (2,300 meters), Nyalam (3,750 meters) and Xegar (4,330 meters). 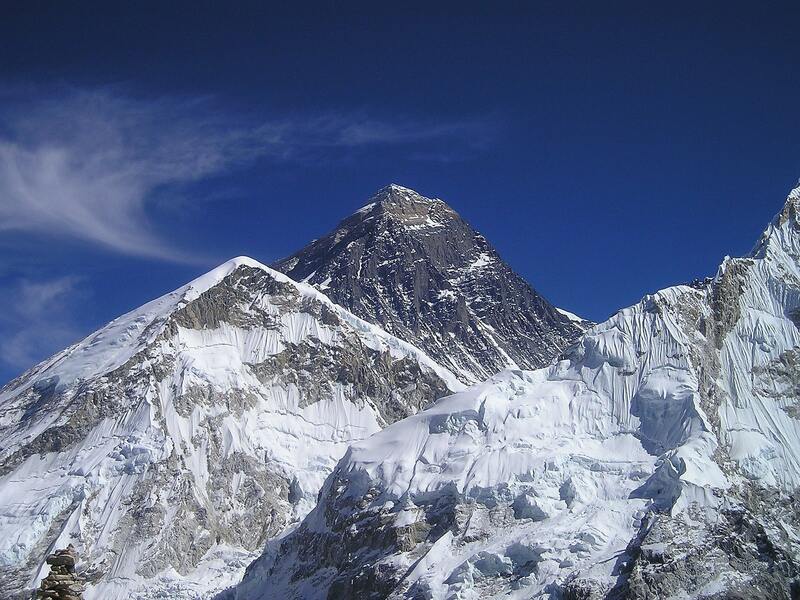 If you love high mountains, you will also be able to admire the Himalayas, the highest peaks on Earth. 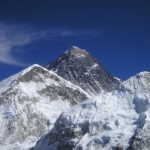 With 8,848 meters above sea level and situated between China and Nepal, the Mount Everest is the greatest summit in the world. Along the Himalaya mountain range, you can also enjoy breathtaking views of the Mount Lhotse (8,516 meters), the Mount Makalu (8,465 meters), the Mount Cho Oyu (8,201 meters) and the Mount Shisha Pangma (8,012 meters). 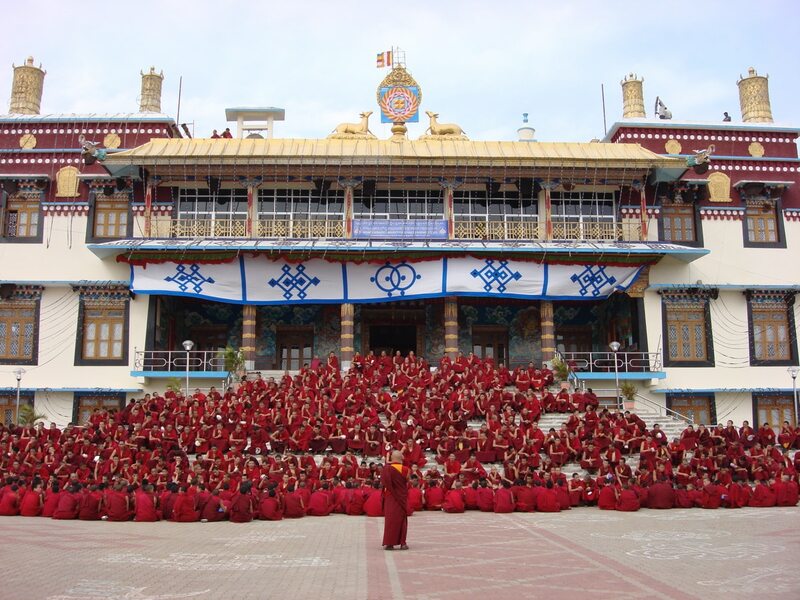 All these trips we offer lengthwise and crosswise Tibet are not difficult and are open to everyone who wishes to experience the wonders of this magical country. Come discover the most outstanding points of Tibet, both cultural and natural with a local certified guide. Send your request and book one of our amazing hiking tours!